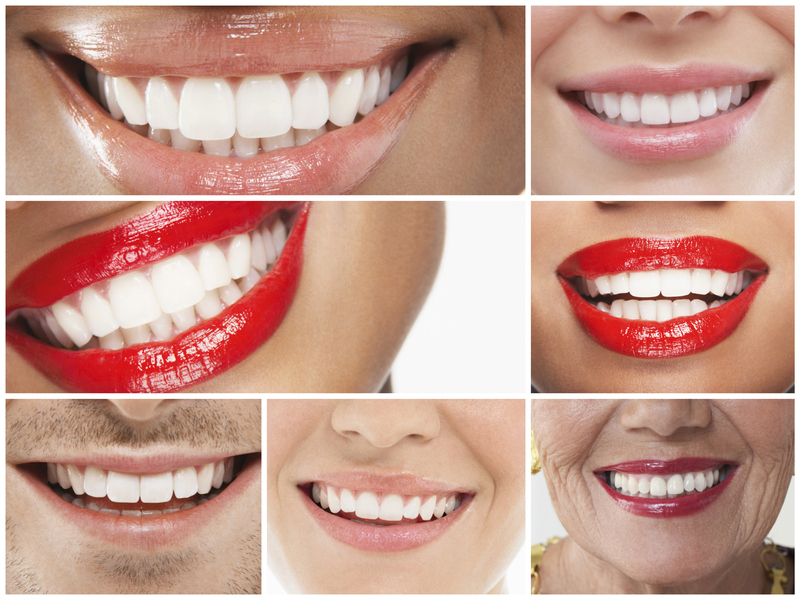 Veneers are teeth coverings that restore the teeth while providing them strength and stability. 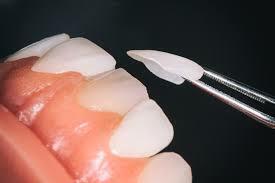 Veneers can be used to treat minor dental imperfections such a such as chips, permanent discolorations and small size variations in tooth length and shape. 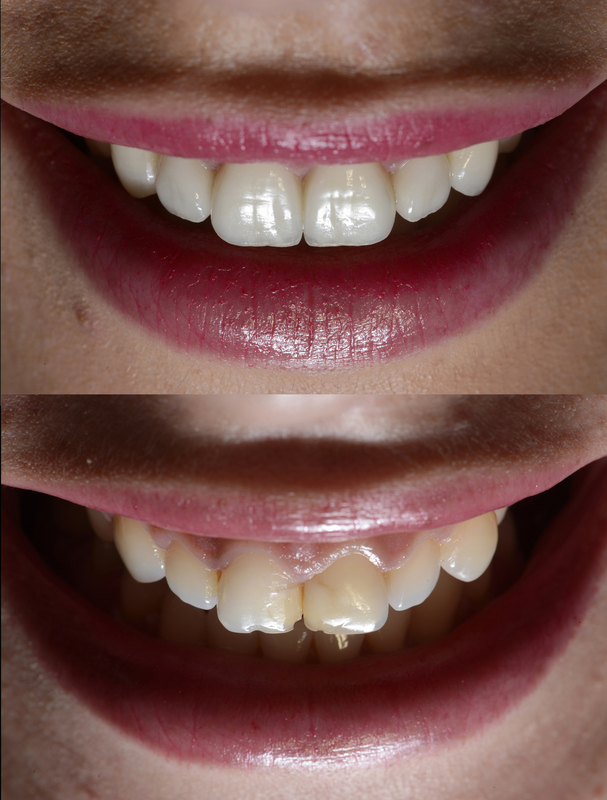 Veneers can also provide total smiles makeovers and help transform your entire look. Crowns are used to treat teeth which have lost a lot of tooth structure due to decay or fracture. Crowns are needed to provide support to teeth after they have undergone root-canal treatment. All crowns are custom made to fit your teeth precisely and with good oral care they can last many years. When you are looking to replace missing teeth, dental implants can be one of the best treatment options. 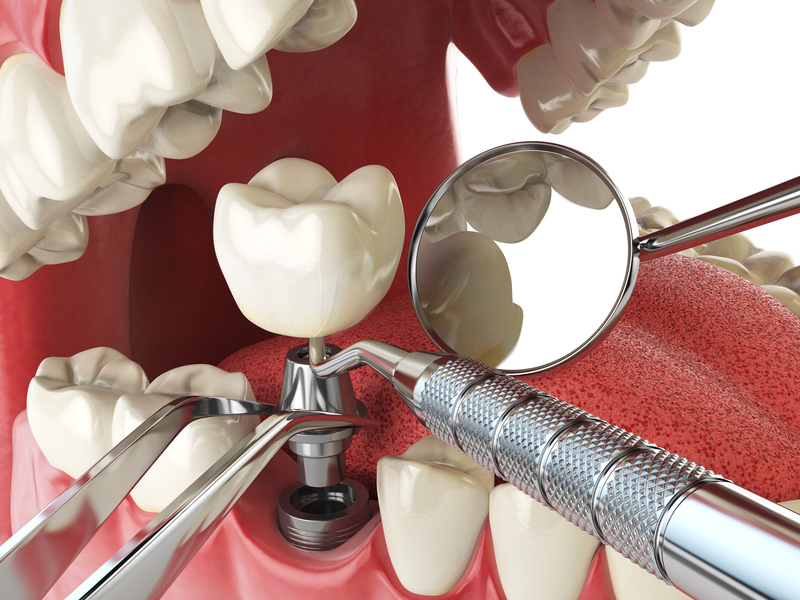 A dental implant replaces the root of the tooth while a dental implant crown will replace the missing tooth. They are durable and provide support and anchor for the replacement tooth. With proper care dental implants can last you a lifetime. Set up an appointment to speak to the dentist about what treatment options will meet your dental needs.